The rope hung from top to bottom of his dream. The rope hung softly, saying nothing, doing nothing. Then the rope began to swing very softly, very gently.. towards him. The need to face your fears; the comedy of family life; the pressure of others expectations… Intense experiences of childhood are vividly brought to life in these eight atmospheric tales.A gripping collection of short stories from award-winning author Philippa Pearce. 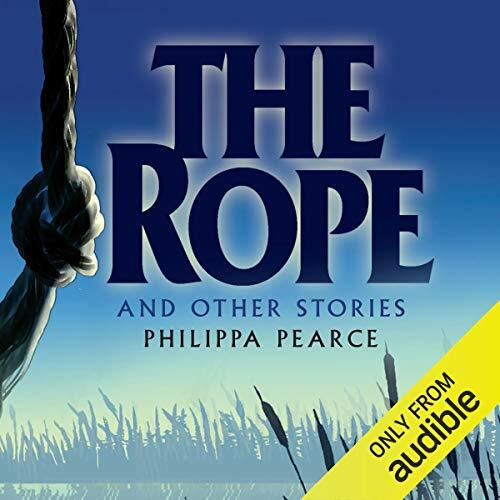 ©2000 Philippa Pearce (P)2014 Audible, Inc.